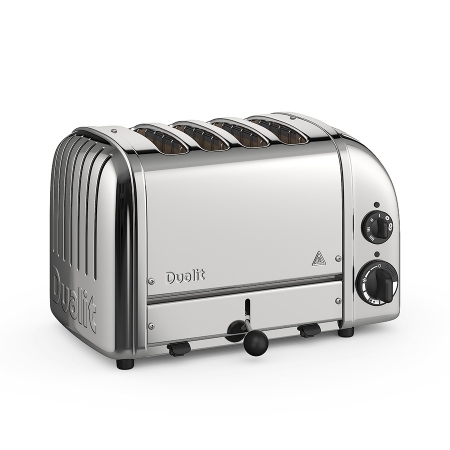 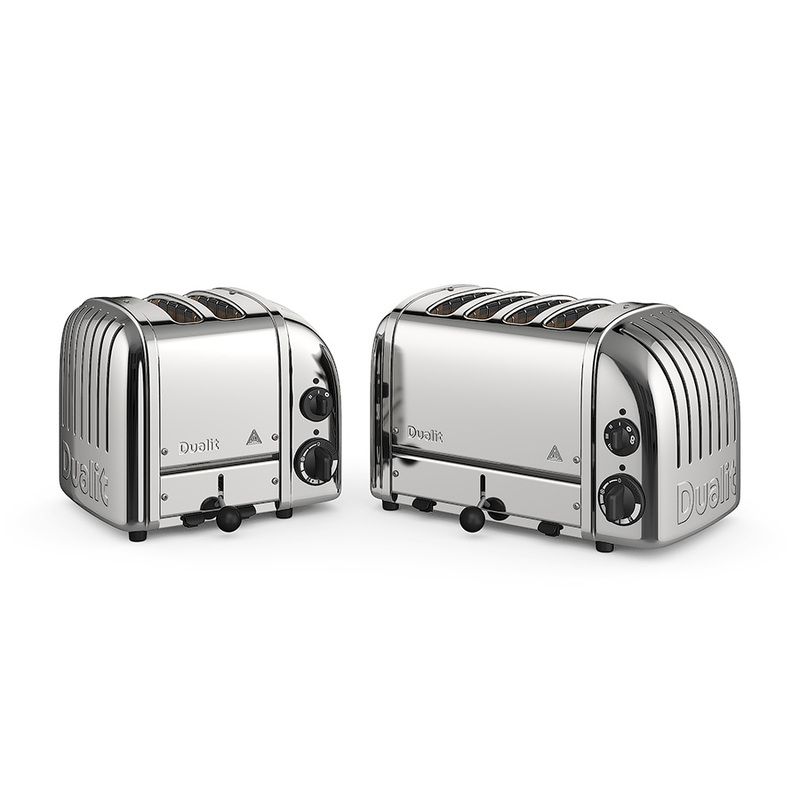 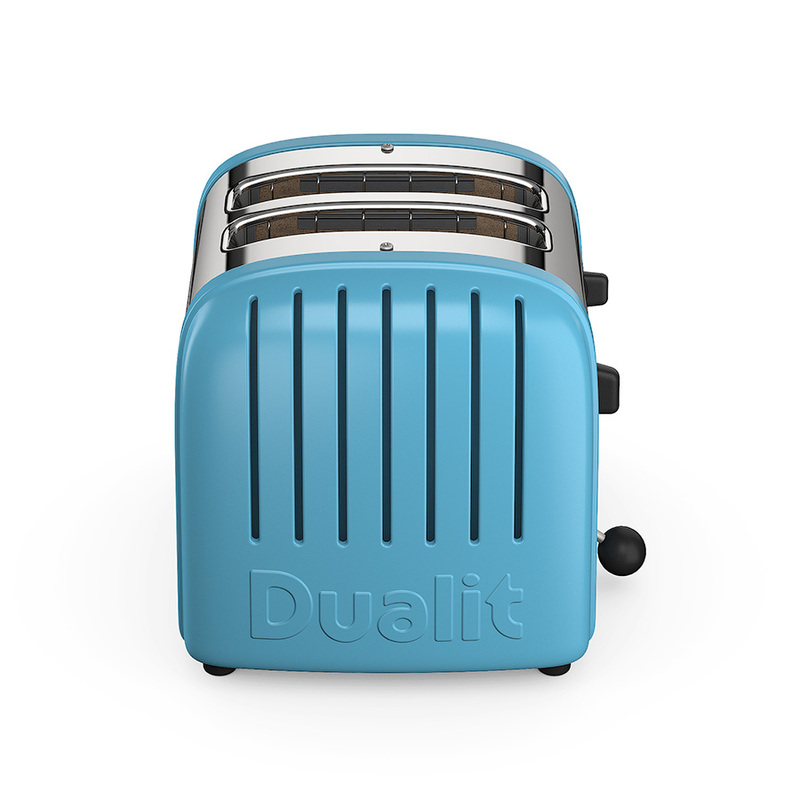 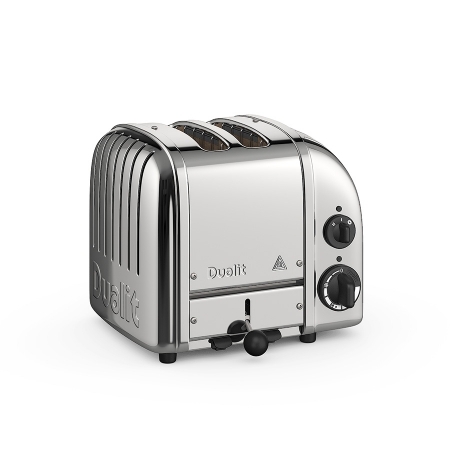 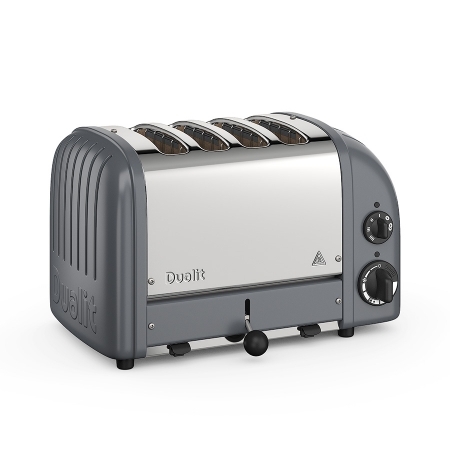 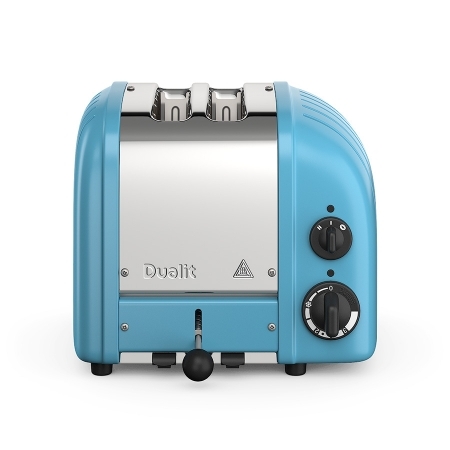 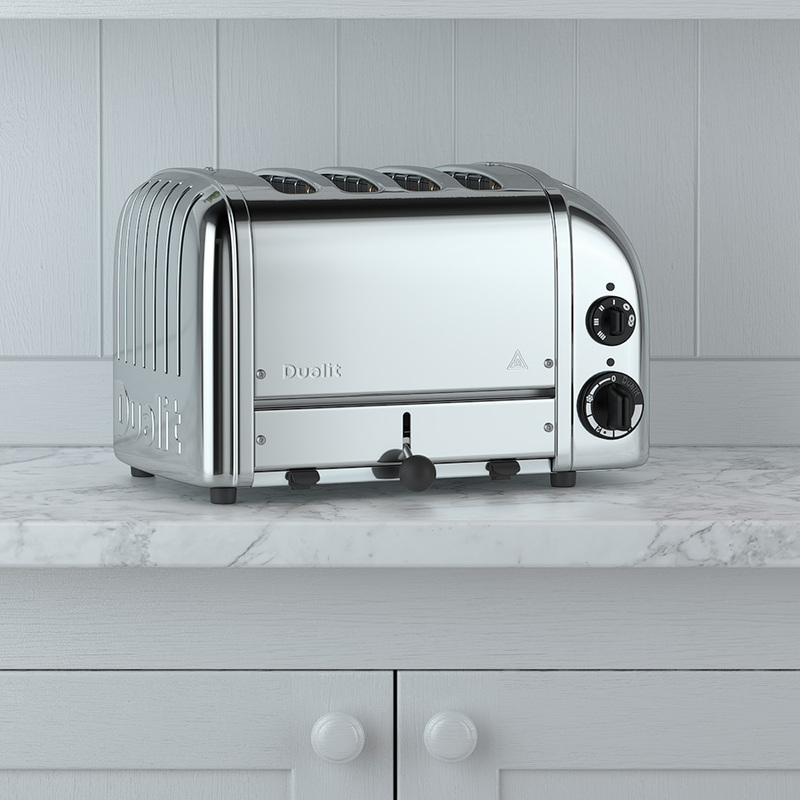 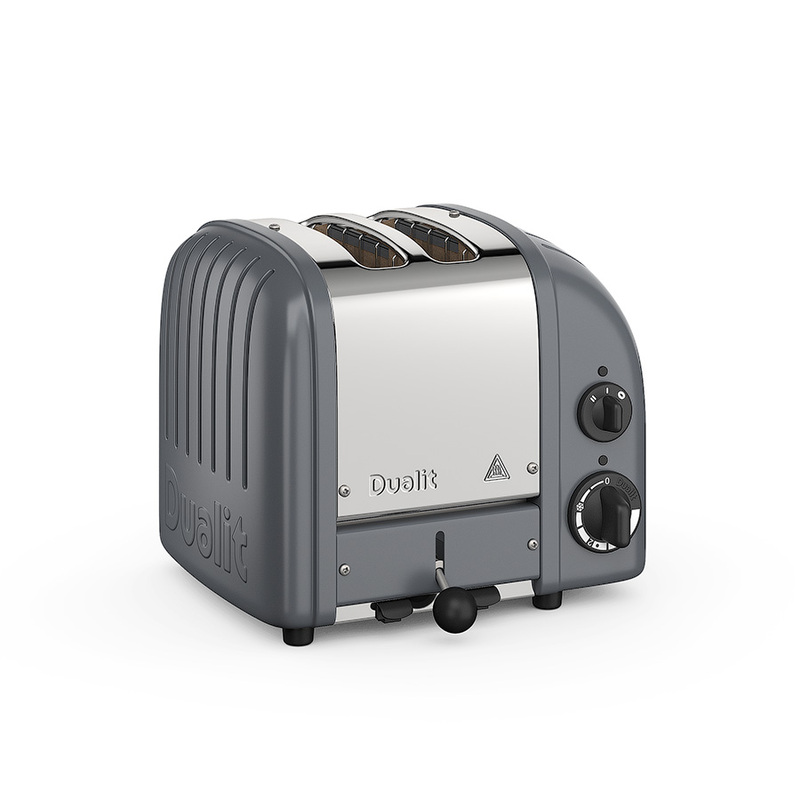 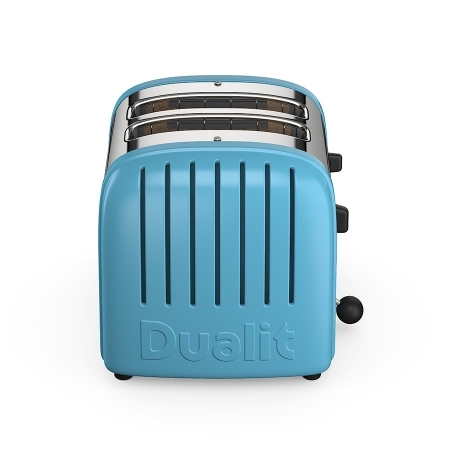 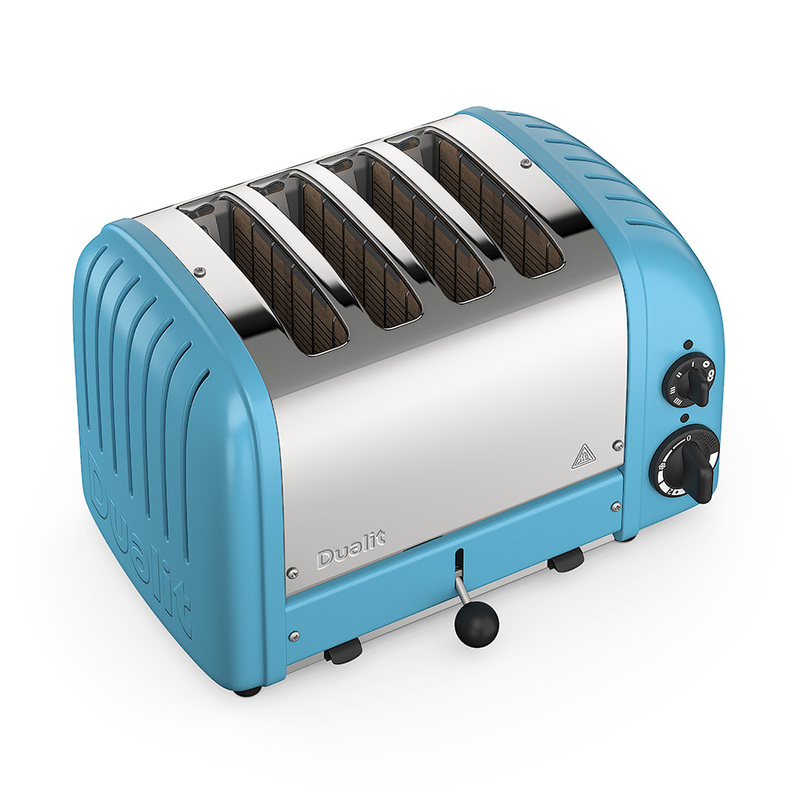 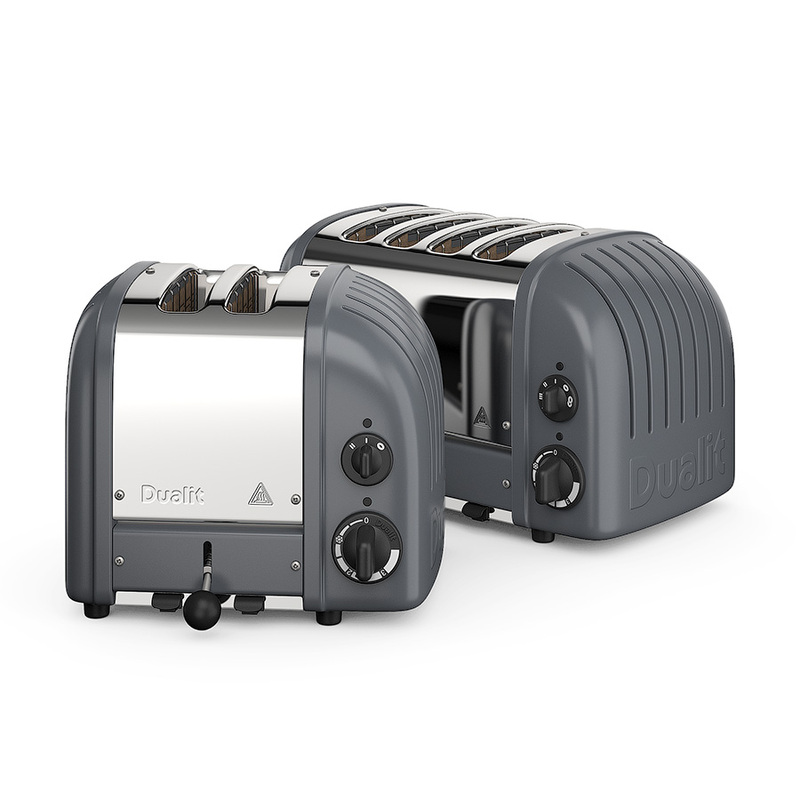 High quality 3d models of Dualit Original toasters with 2 and 4 slots. 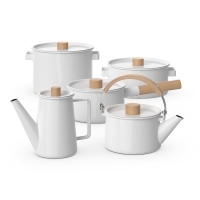 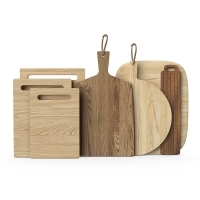 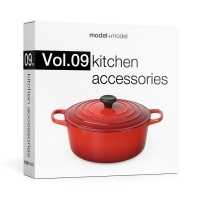 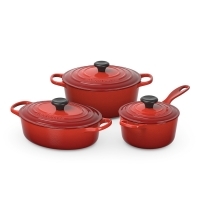 The models are made with much attention to details. 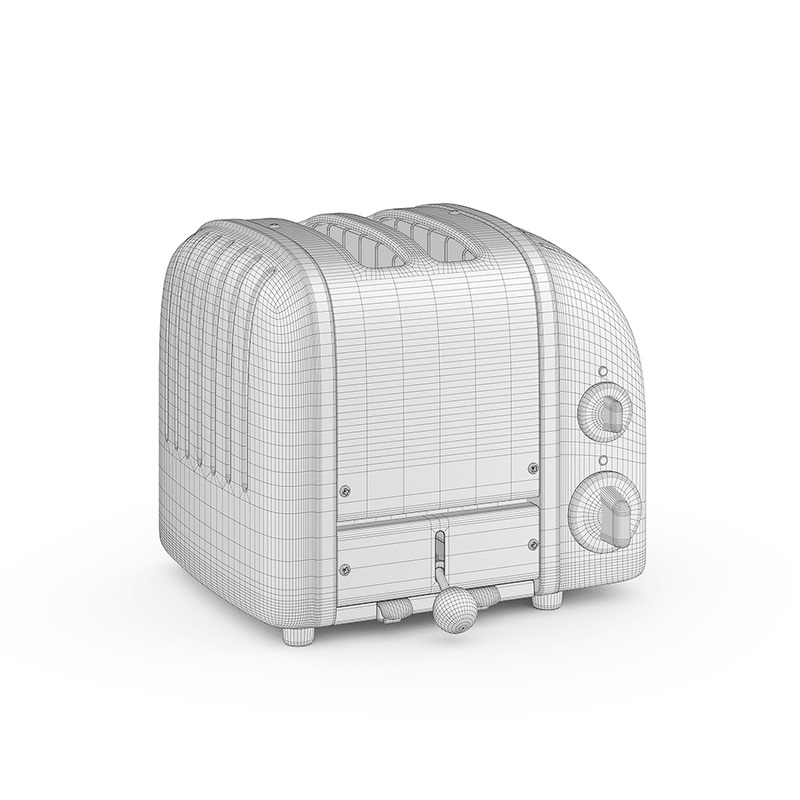 They have reasonable amount of polygons and accurate wireframe.